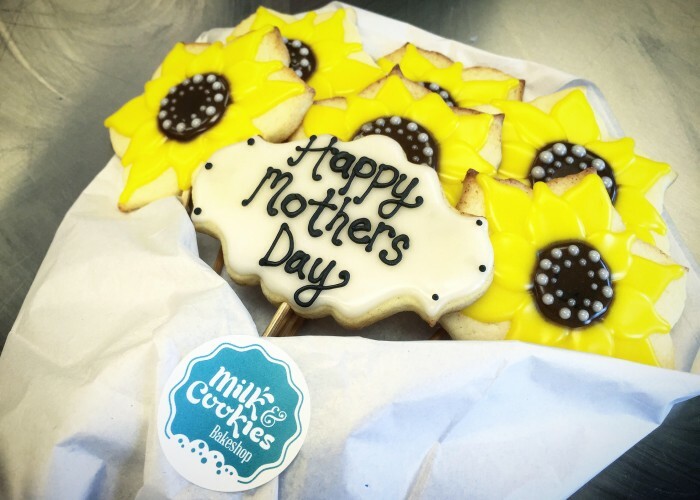 The sugar cookie recipe that Rachelle uses for her business is an adaptation of her mom’s original recipe, and she still bakes with her mom today. Recently, she recruited her mom to help her with a custom sugar cookie order: 300 playing cards for a casino night. Other custom cookies have included snowflakes for an Ice Castle event, houses for a Rutherford House event and a herd of little moose for a book release event. 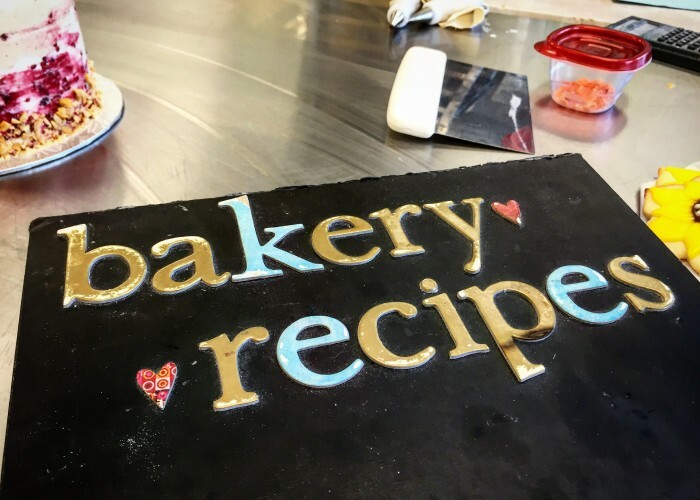 Seeing the extraordinary in the ordinary, Rachelle makes custom cakes and cookies, as well as designing her own signature buttercream cakes, cookies, meringues and macarons. 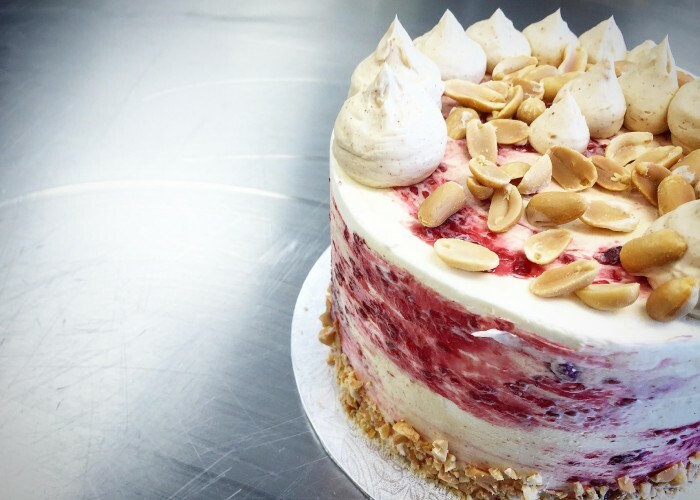 Signature buttercream cakes include peanut butter and jelly, salted caramel pretzel, Neopolitan, London fog (with real Earl Grey tea in it) and raspberry lemon. 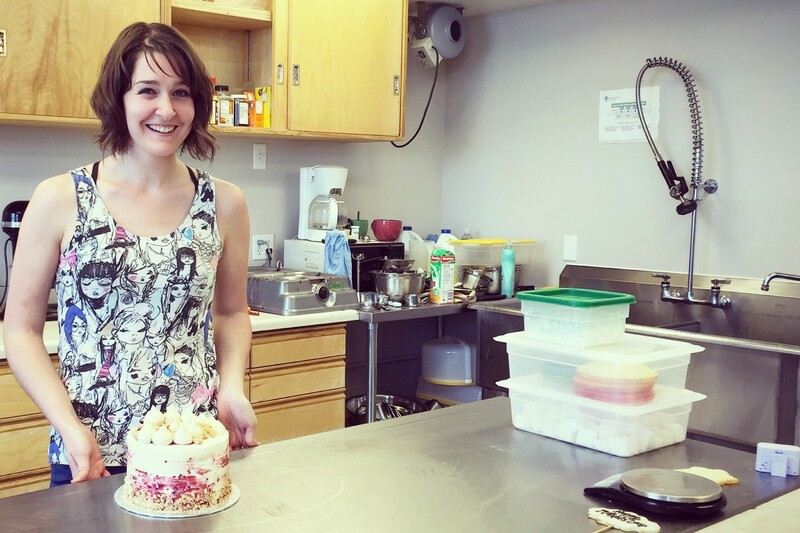 Rachelle’s buttercream is Swiss Meringue, which is a light, whipped, semi-sweet icing that is creamy heaven.